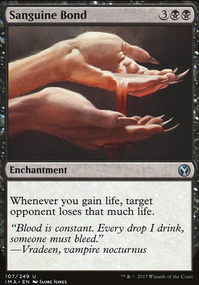 Activating Elixir of Immortality in response to Naturalize or other "Destroy target artifact..." spells. Can I use regenerate effects before combat? 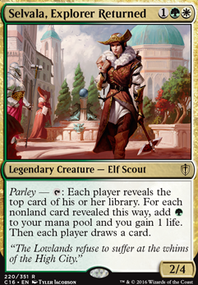 For creatures Archway Angel could fit well. 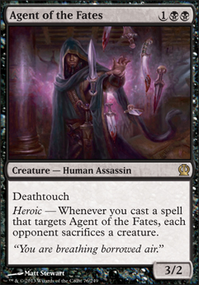 Assassin's Trophy and Naturalize could be replaced with Mortify as artifacts aren't as prevalent in standard as enchantments. 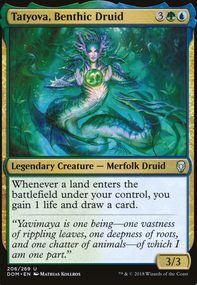 NeonEndymion, Today I had a chance to test Mystic Remora and I must say I'm impressed. The floor is that for eats removal and that's way better than with 5 mana investment for Kindred Discovery . 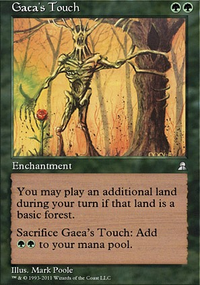 Also this destruction happened to be Naturalize so it was basically Brainstorm when you draw 3 and put 2 you drew back. 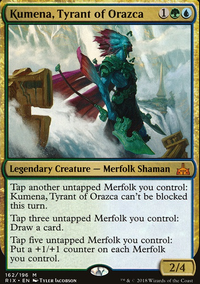 If we're able to draw 3+ cards until the turn comes back to us it is totally worth it so I'm giving it a slot in deck. Yeah, you right, MagicalHacker. DUDE what if was control!? In a cycle with in it!! That would be hilarious and also probably a ton of fun to play. 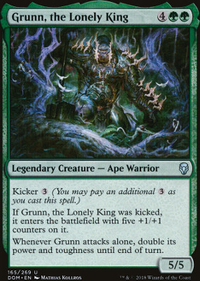 Cindervines , Ruric Thar, the Unbowed , there are a surprising amount of green cards designed more or less exclusively to limit the opponents' options. 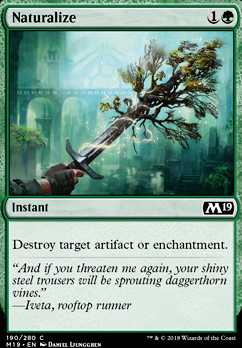 That combined with it's surprisingly powerful and versatile removal- fight effects for creatures, Naturalize effects for artifacts/enchantments, strong creatures for planeswalkers, what CAN'T kill! ?